Probably the most popular basil on the market, Italian Classic (used to be called Sweet Genovese) is a large-leaved, attractive and very reliable variety. 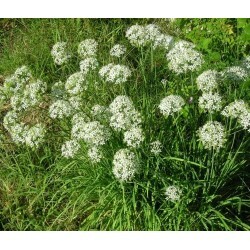 This scented plant is our most popular herb seed. Delicious in all tomato-based dishes, this heavy cropper prefers a sunny position and well drained soil. Suitable for growing in containers. Height 35-40 cm. Sow the basil Italian classic seeds from February onwards inside or outside from May, in small pots, or in fine seedbed. Just cover the basil seeds with fine compost/soil; can be grown inside all year around, germination 10-15 days, keep the soil slightly moist. 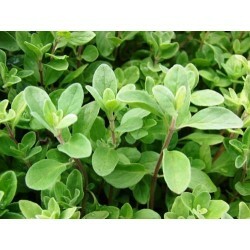 As a mediterranian herb ideally grown above 20 Celsius. Basil seeds can be sown direct outside from late spring, through the summer. Ideal grown on a little shelf if you have one in the greenhouse and basil is really a great companion plant for tomatoes, you can grow them together as well as cook them in a lovely italian dish. The sweet genovese or Italian classic basil seeds is one of our most popular herb seeds, alongside with some annual herbs like the coriander and parsley seeds. 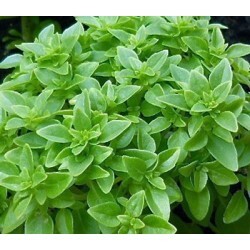 Basil is from the plant family Lamiaceae and originally native to Iran and different regions of India. The word Basil comes from the Greek language meaning king, as it is still considered to be the king of herbs. In italian cousine and other European cooking the most commonly used is the sweet basil, while the Thai basil used in asian food. Some asian basil seeds soaked in water and are used in different Asian drinks and desserts. 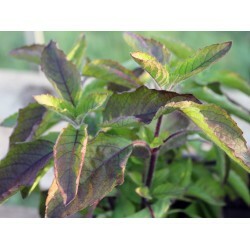 This versatile herb has a number of essential oils, and these oils mix in different proportions in every variety giving them they unique scent and flavour. 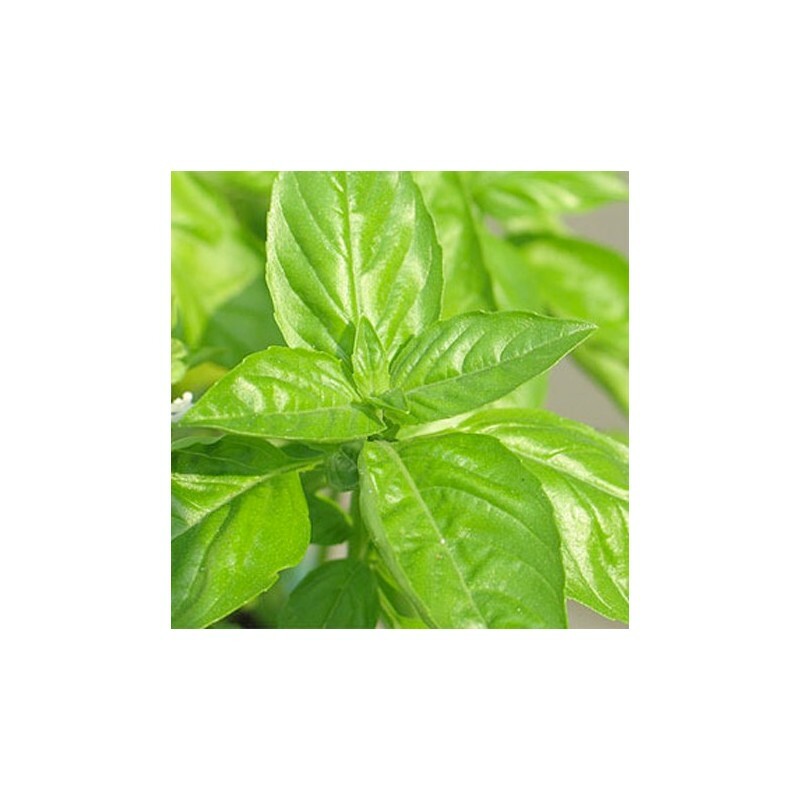 The somewhat clove scent of the sweet basil as we know comes from the essential oil eugenol, alongside this basil contains ocimene, terpineol, citronellol, camphor octanane, methyl eugenol, beta-caryophyllene and many other.